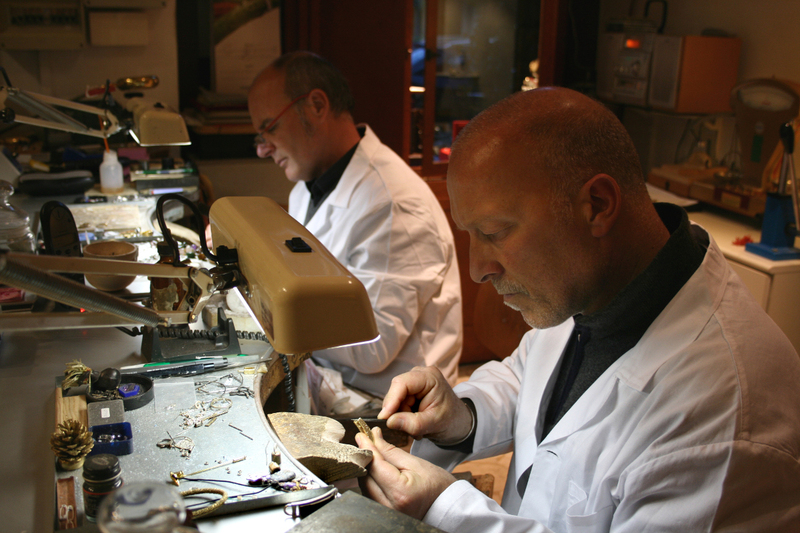 Around 1970, two twenty year old friends, both enthusiastic for handmade goldsmith art, were developing their talent while working for the most important firm of the time in Florence, the "Arte Orafa Fiorentina"
In fact, rather than simple pieces of artisanship, they produced artistic jewels, widely appreciated by experts and customers. As it often happens, becoming aware of one's natural creative talent and manual skill stimulates the ambition of promoting them personally and the wish of being independent. 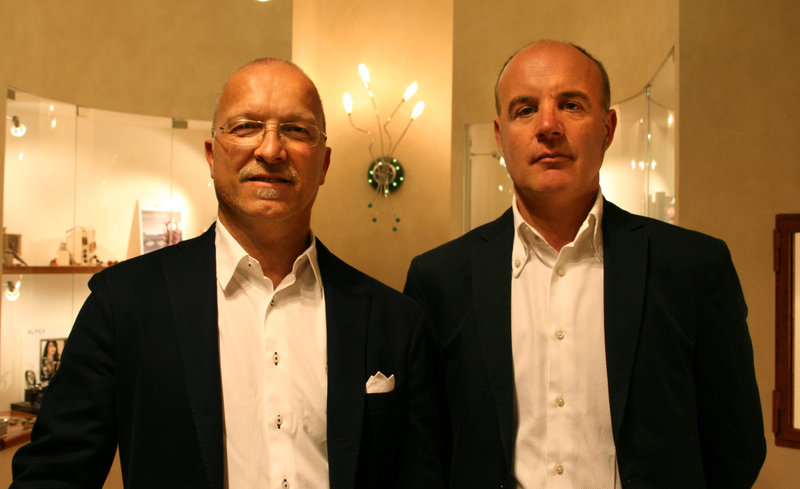 We are talking about Massimo Pagliai and Massimo Fantigini, who in 1980 decided to take leave from "Arte Orafa Fiorentina", and start a new business on their own, as associates. 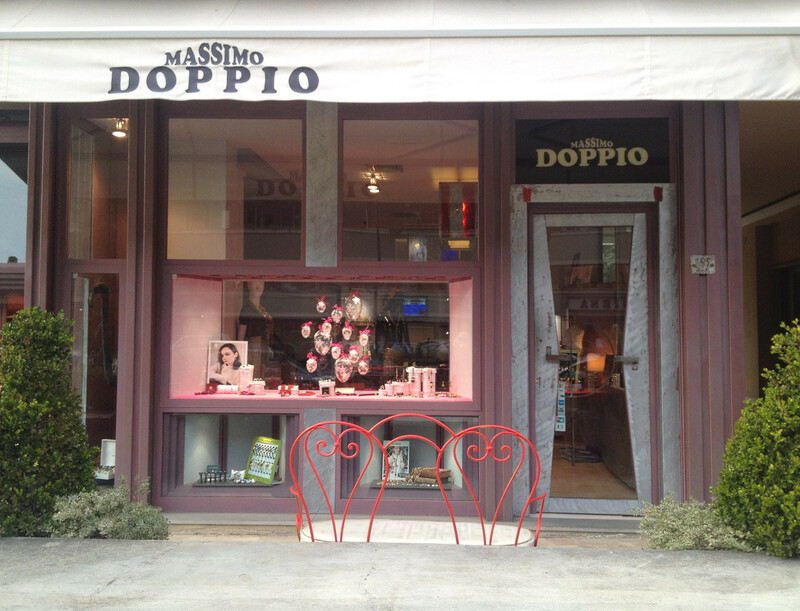 Considering they are both bearing the same first name, they decided to call their company Doppio Gioielli and their brand "Doppio" (Double), later transformed into Massimo Doppio. 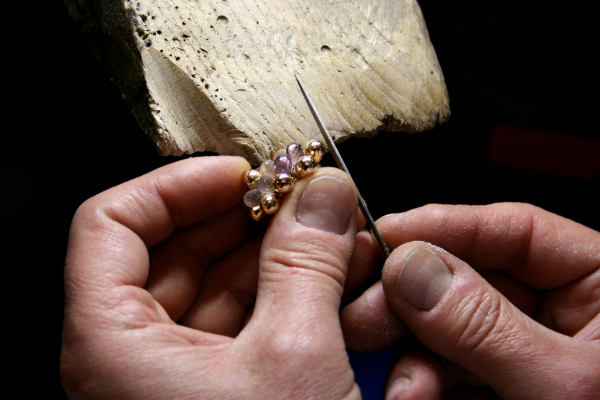 They started their activity in a small workshop, where they further confirmed their personal identity, which kept them from producing replicas to concentrate on creating unique jewels. A small open-style workshop is still existing in their boutique. In 2000, through a mutual friend, they met Andrea Flavi, who is highly experienced in leather accessories and, at a later date, he suggested they create together a "total look" collection under the brand "Massimo Doppio". So the cooperation has started, and the commercial management, could include various franchising agreements, production and distribution licences. 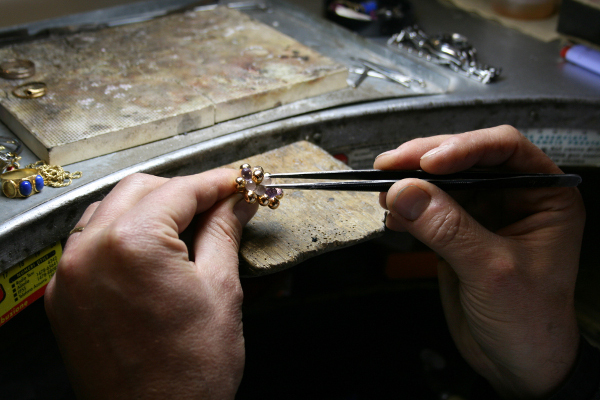 The new traditional ranges of jewelry and leathergoods, to be manufactured in Italy, are in a planning stage at the moment.